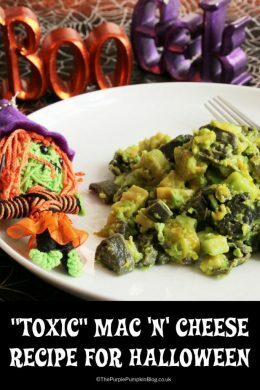 Toxic Mac ‘n’ Cheese Recipe for Halloween! 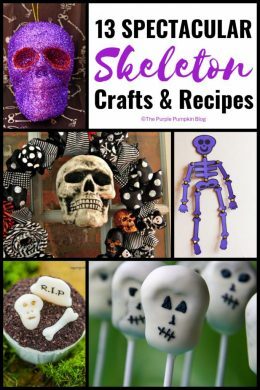 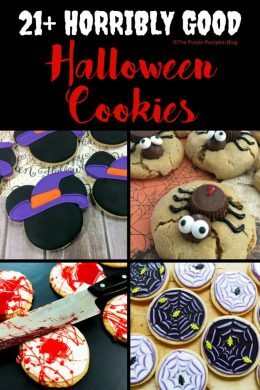 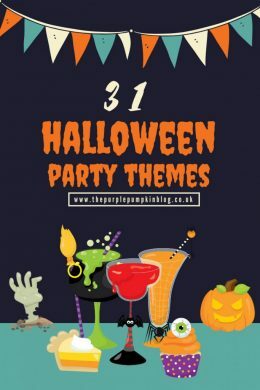 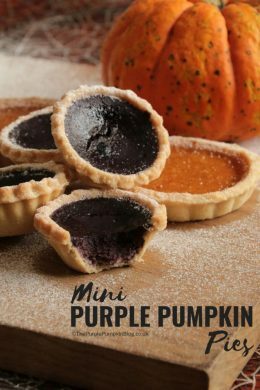 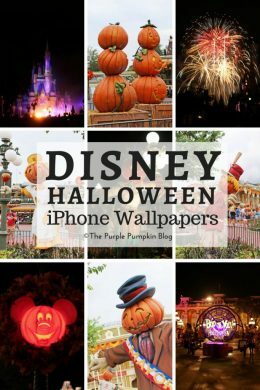 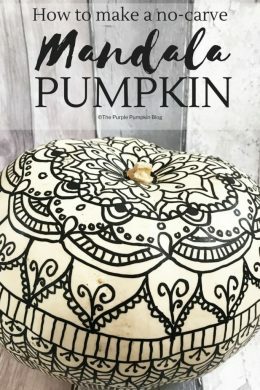 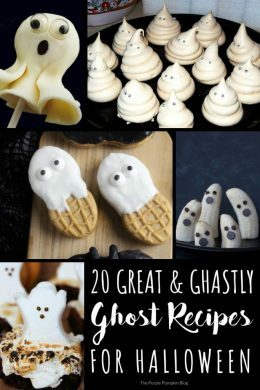 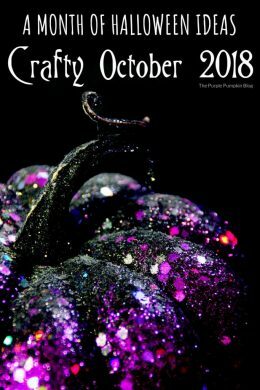 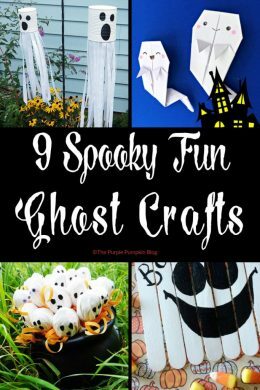 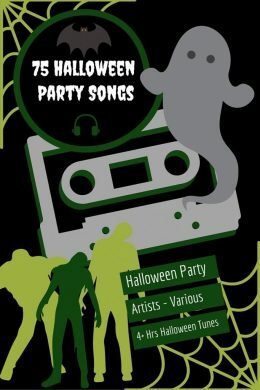 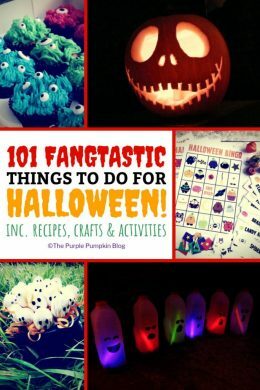 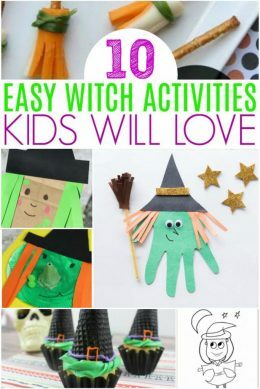 101 Fangtastic Things To Do For Halloween! 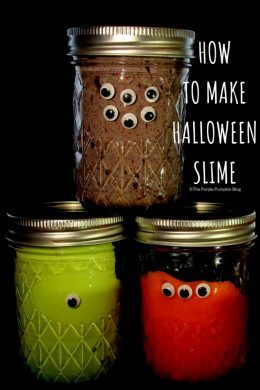 How To Make Halloween Slime + 13 More Slime Recipes! 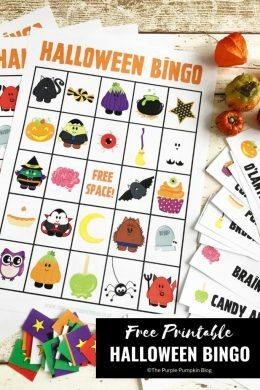 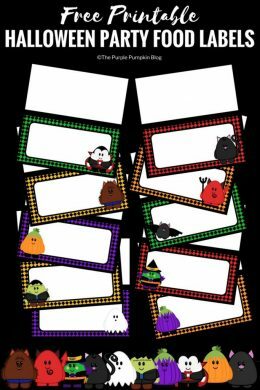 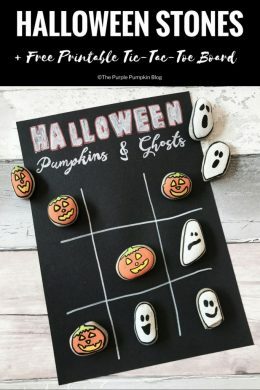 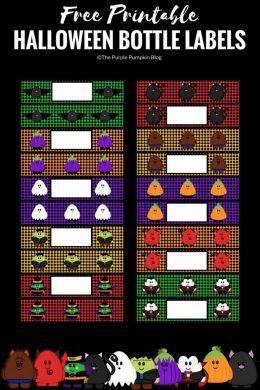 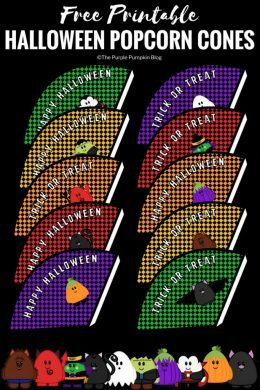 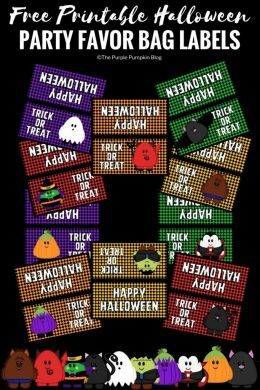 Fun & Free Printable Halloween Bingo Game!